Celebrate Your Survival & Courage! Henna has been used for centuries for many reasons, typically as an adornment and a recognition of a rite of passage. In this day and age, we have many things that cause us stress. When battling cancer , many of the side-effects of treatment make us feel worse, and when we lose our hair, we often lose our positive outlook. 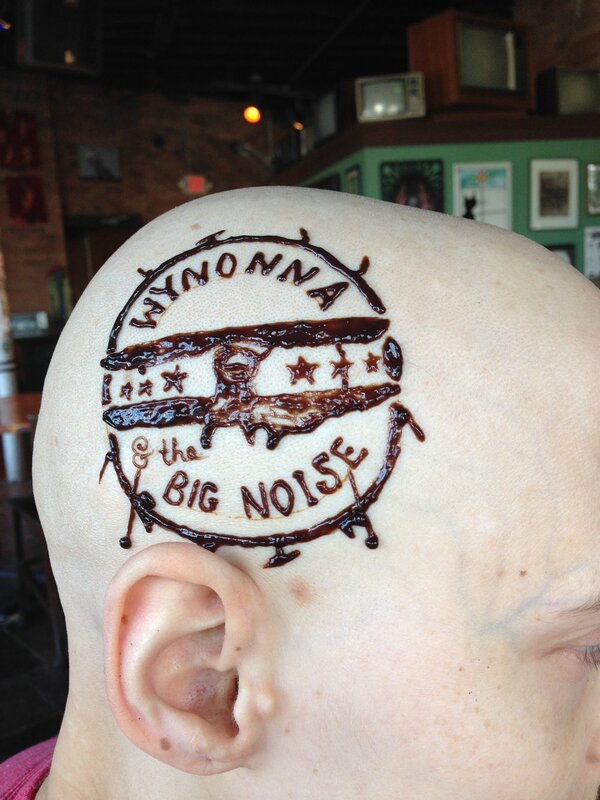 Using henna can help transition from a patient to a survivor! Do you have a story you'd like to share? Tell us your story!